The new Marzocchi Bomber Z1 is being positioned as a great choice for trail/enduro riders on a budget. Once upon a time, the Marzocchi Bomber Z1 was the fork to have. While other suspension makers were struggling to find the balance between performance and weight, the then-Italian company went all in on making a fork that featured oil, coils, and massive stanchions. And it actually worked — extra weight be damned. This earned Marzocchi revered status among the emerging “freerider” crowd who didn’t give a bleep about how much the fork weighed as long as it didn’t buckle under the force of big B.C. hits. But…then the rest of the world caught up and Marzocchi slid out of favor, with the likes of RockShox and Fox all but drumming them out of business. 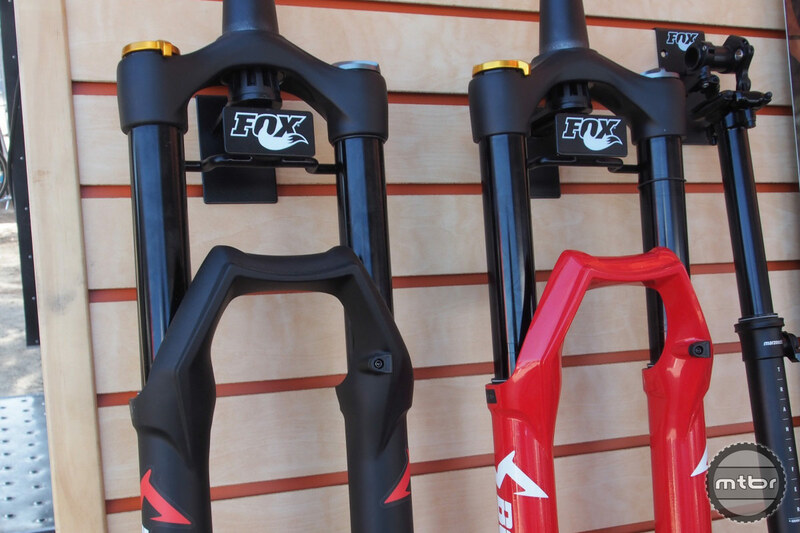 So much so that in 2015, Fox actually bought what was left of Marzocchi. 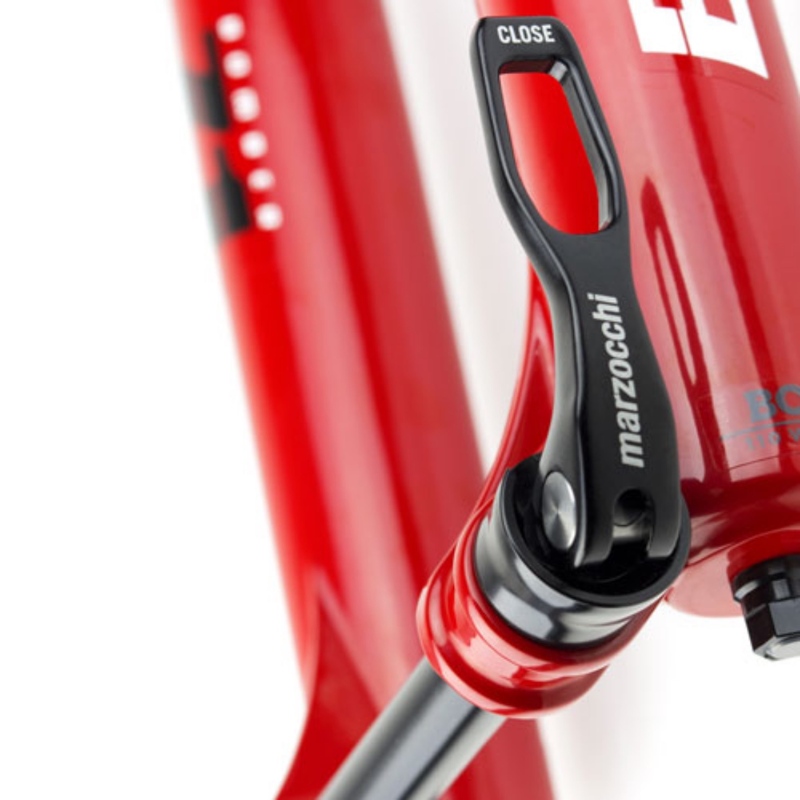 Marzocchi is back — as part of the Fox family. So why buy a company that you unceremoniously beat into submission? To bring back the Bomber, of course. 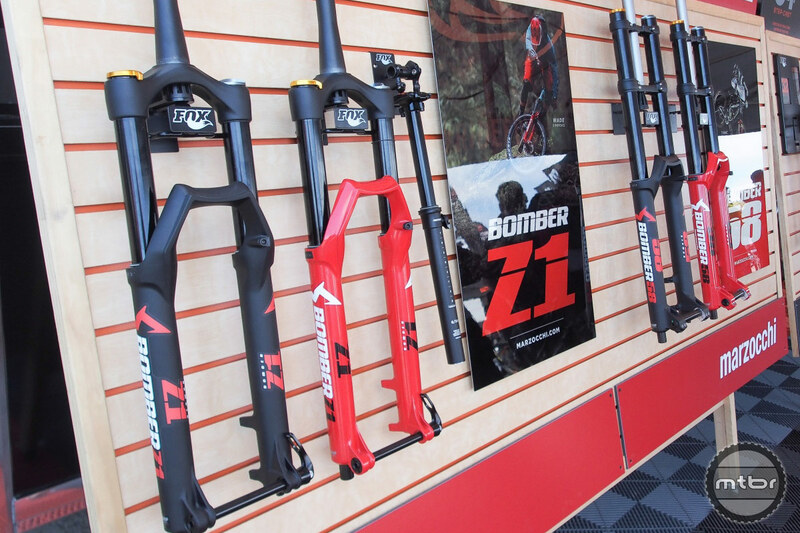 At the recent Sea Otter Classic, Marzocchi made a reemergence of sorts, launching the 2019 version of Bomber Z1 along with the dual crown Bomber 58. This time, though, it was all done in the shadow of Fox, with the new Marzocchi goods occupying a small sliver of display real estate off to one side of their massive booth. And unlike back in the day, the new Marzocchi Bomber Z1 isn’t necessarily the end all fork to have. Instead it’s being positioned as a great choice for trail/enduro riders on a budget. Indeed, the fork sells for $699, while the entry point for a Fox 36 is about $200 more. It’s a similar story with the DH-oriented Bomber 58, which comes in at $999, while bringing FIT GRIP and Float EVOL to DH riders in a 40mm chassis package with 203mm of travel for 27.5 wheels. Travel options are 130-170mm for 29er/27.5+ and 150-180mm for 27.5. Features of the Bomber Z1 include a stout 36mm chassis, plush air spring, and well-regarded FIT GRIP damper with adjustable compression and rebound. 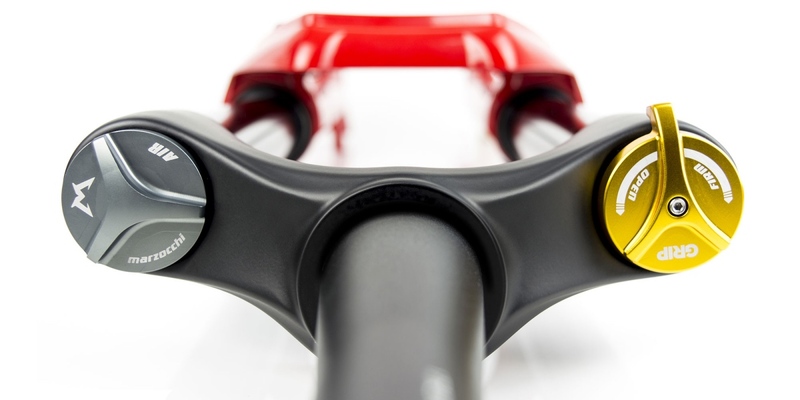 Colors are gloss red or matte black, with travel options of 130-170mm in 10 mm increments for 29er/27.5+, and 150-180mm in 10 mm increments for 27.5. Spacing is 15QR x 110 boost, and it uses the same Float EVOL (as in extra volume) air spring found on current Fox 34 and 36 forks. And just like with the spring curves on those forks, the Z1 accepts clip-on air-volume spacers, where more spacers deliver a more progressive feel, and less spacers makes things more linear. And the FIT GRIP “sweep” is a closed cartridge style damper that can recirculate and purge a bath fluid, thus maintaining consistent cartridge fill and damping performance. The lever adjustment is a combined LSC/HSC compression adjustment knob at the top of the damper leg that ranges from open to lockout. It has no detents (thus the sweep terminology). Adjustment is just the basics. 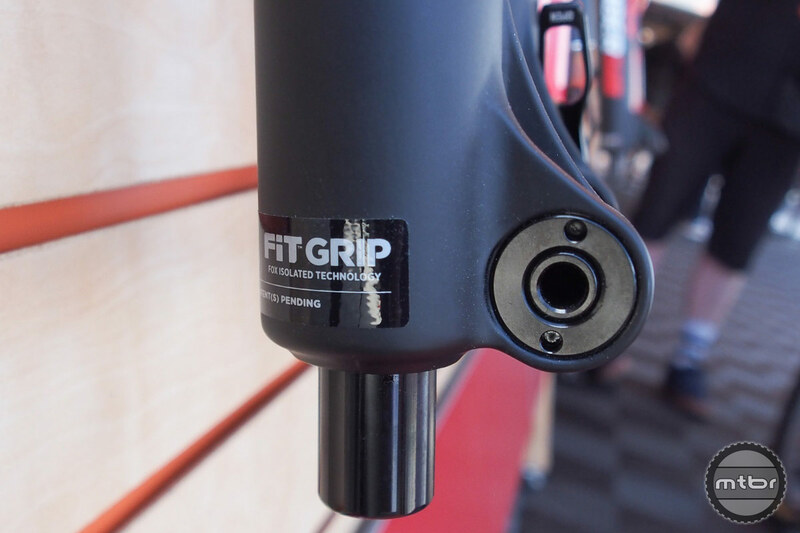 FIT GRIP is billed as a robust closed cartridge style damper with the ability to recirculate and purge a proprietary bath fluid to maintain consistent cartridge fill and damping performance over time. To learn more, huck on over to www.marzocchi.com. 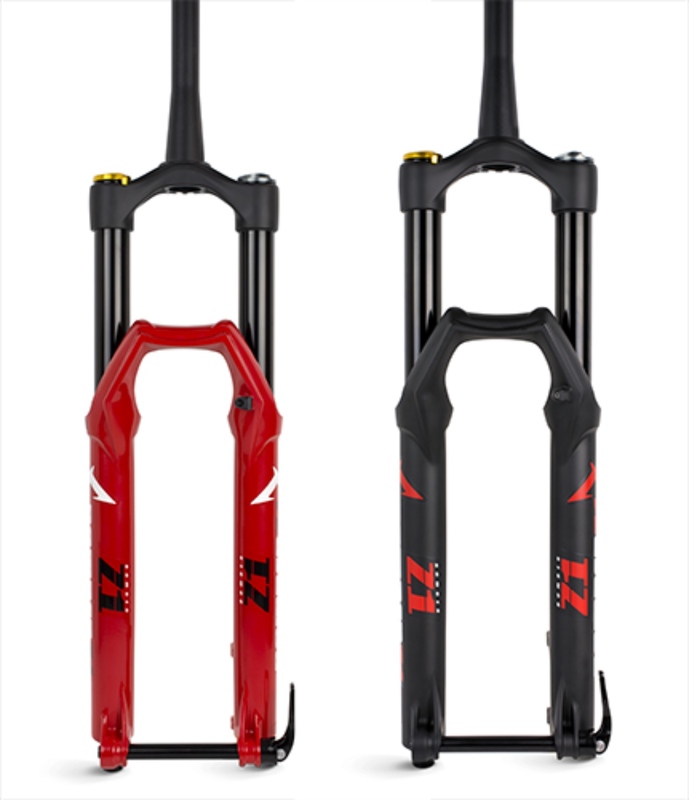 Travel options are 130-170mm in 10 mm increments for 29er/27.5+, and 150-180mm in 10 mm increments for 27.5. Color options are gloss red or matte black. 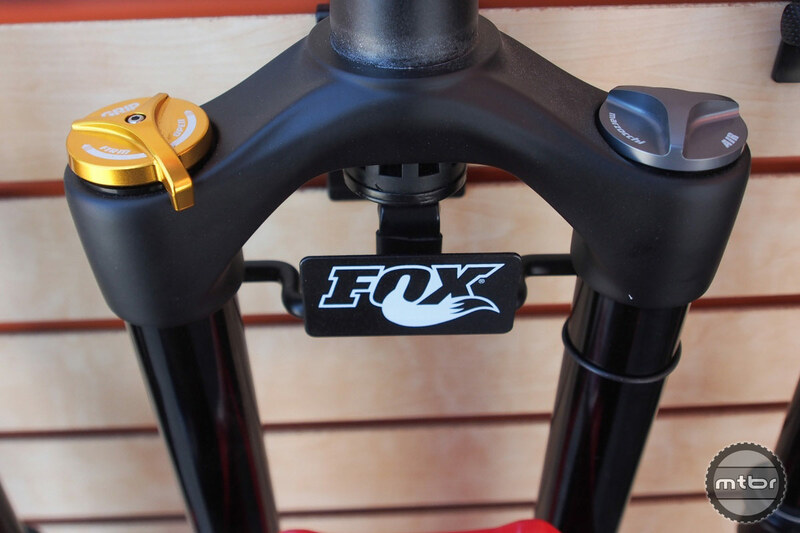 Within the Fox line the Marzocchi Bomber Z1 prioritizes performance over weight and adjustability. A 15QR x 110 boost axle keeps hold of your hub. 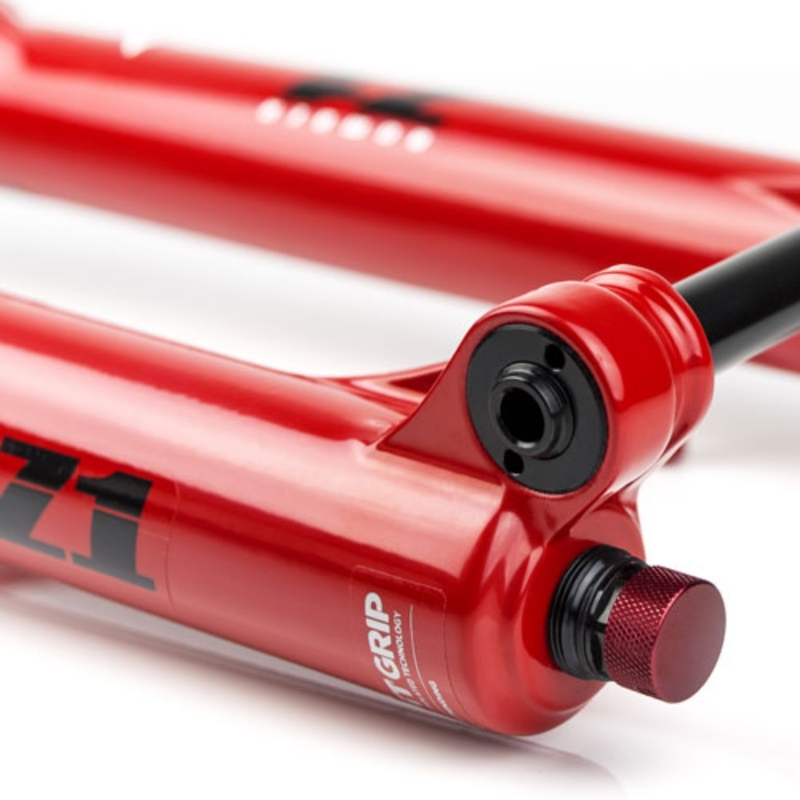 The Bomber Z1 uses the same Float EVOL air spring found on current Fox 34 and 36 forks. What is the Fox “proprietary bath fluid” ? Unfortunately, the more I read of “budget” items, the more I realize that this game is getting too expensive for me. When the “budget” shock is more expensive than my bike (which is completely serviceable for the riding that I do), it forces the realization that I probably shouldn’t play in the same playground that these articles are written for. 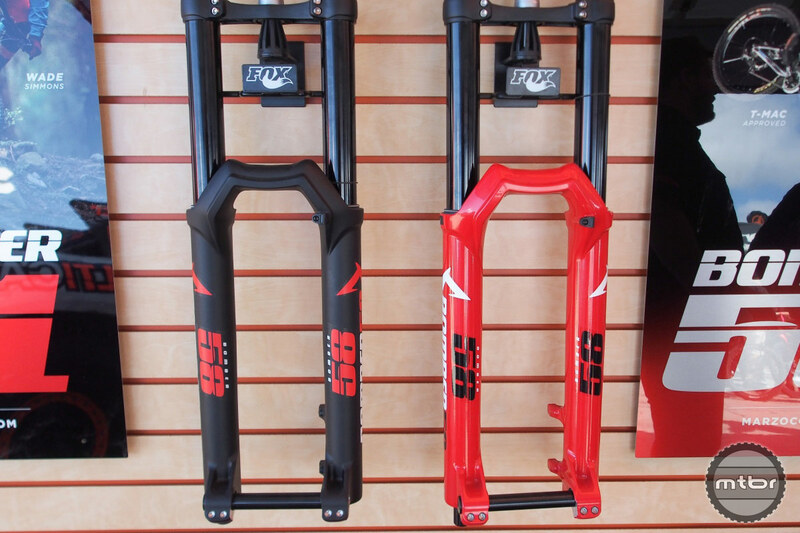 Can get a set of motorcycle forks for just about same price as the high end mtb stuff. Street price on a set of Ohlins motorcycle forks is around 2k. That includes springs. Yah craziness with the marketing BS as well. Back from local demo daze testing SC 5010, Norco Sight & Giant Trance. Rode solid, fine yes trail, DH, jumps. NOT living up to internet uber hype and keyboard analysis. Each tech lent the bike with concrete aired tires (so as to not flat) yet industry spews about low air, amazing grip. I suspect 90% of demo’ers don’t even adjust. Also annoying SRAM shifting 11 or 12 speed. Feels “cheap”.